Travel training - Journey Makers is Derwen's travel training programme. ‘Journey Makers’ is Derwen’s travel training programme. 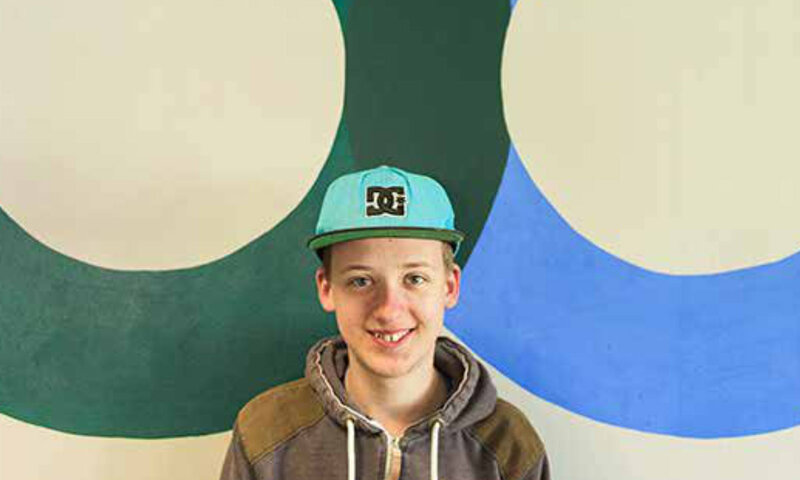 All students are automatically included in our Journey Makers programme. As part of the programme staff will support you to access the community safely. Staff support students in any activity that involves going off campus: shopping, trips or travelling to work experience. While you are out and about staff will assess your safety and your potential ability to travel independently. You will be assessed by a member of the Independence team on your ability to complete a walking, bus or train journey independently. The assessment will also check your community safety knowledge. 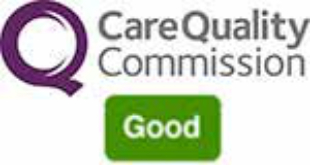 As a result of passing your assessment, your care plan and risk assessment will be updated. Furthermore you will be given a Journey Makers certificate for that journey. Please note – travel training assessment is always for a specific journey. For example, if you have been assessed for walking to/from college to Gobowen this doesn’t mean you are automatically signed off for every walking journey. You will begin training for the bus assessment (Journey Makers 2) once you have passed your walking assessment (Journey Makers 1). The bus assessment is a journey into Oswestry to do your shopping. When you have passed both the walking and the bus assessments you will progress to bus/train journeys for work placement. 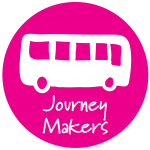 Finally, as a confident independent traveller, you may be asked to take part in Journey Makers 3 College–Home programme. 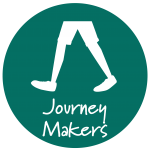 Journey Makers 3 assesses your ability to travel home from college – and back again at holiday times. As parents/carers, you are vital to the success of your young person gaining the skills and confidence needed to travel in this final stage of travel training. 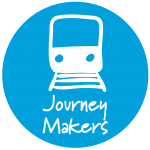 Journey Makers 3 is a partnership between college and home. Parents/Carers are always included in the student’s decision to participate in the Journey Makers 3 training. Students will be supported on a one to one basis to travel between college and home. This will enable them to make a record of the journey each and every time they make the trip. Record keeping ensures that your young person becomes familiar with the route, and that any issues encountered are fully explored to find solutions. Once the student and support staff are happy with their progress, they will be assessed to make the journey unassisted. An unassisted journey means that staff will assess the student’s progress throughout a journey from a distance. Staff will not interact or sit with the student – this is to replicate the unassisted journey. Consequently, if a student is assessed as not yet ready, they will continue with the supported journey. Students who pass the unassisted journey assessment will be able to independently make the journey home. The time of the journey will be at the agreement of the college, student and parent/carer. 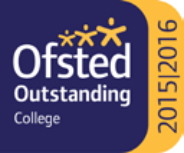 Please note that assessments take place in term time, usually on a Friday. This enables your young person to stay at home for that weekend. 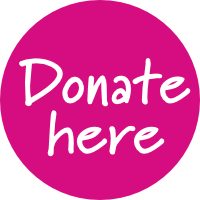 We cannot assess students at the end of term/half term as we will be supporting all students to travel home. Once your young person is assessed as competent and has passed the assessment they will be able to travel unassisted to/from college and home at the half term, and full term holidays.